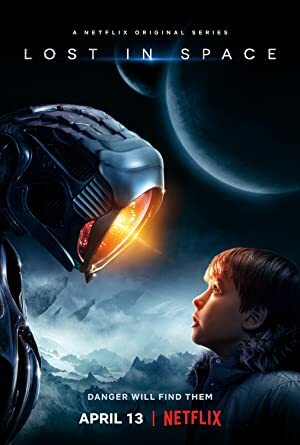 Lost in Space – Season 1 (2018) – What's New on Netflix Canada Today! After crash-landing on an alien planet, the Robinson family fight against all odds to survive and escape, but they’re surrounded by hidden dangers. Set 30 years in the future, colonization in space is now a reality, and the Robinson family is among those tested and selected to make a new life for themselves in a better world. But when the new colonists find themselves abruptly torn off course en route to their new home they must forge new alliances and work together to survive in a dangerous alien environment, light-years from their original destination. Stranded along with the Robinsons are two outsiders who find themselves thrown together by circumstance and a mutual knack for deception. The charismatic Dr. Smith is a master manipulator with an inscrutable end game. And the roguish, but charming Don West is a highly-skilled, blue collar contractor, who had no intention of joining the colony, let alone crash landing on a lost planet.